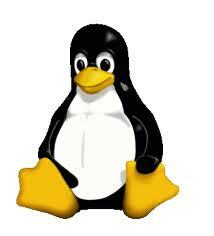 What is the correct way to reboot a CentOS/RHEL Linux server? I would recommend to reboot the server using two command line either from terminal or ssh. It works on both situation. But my highly recommended is option 1.